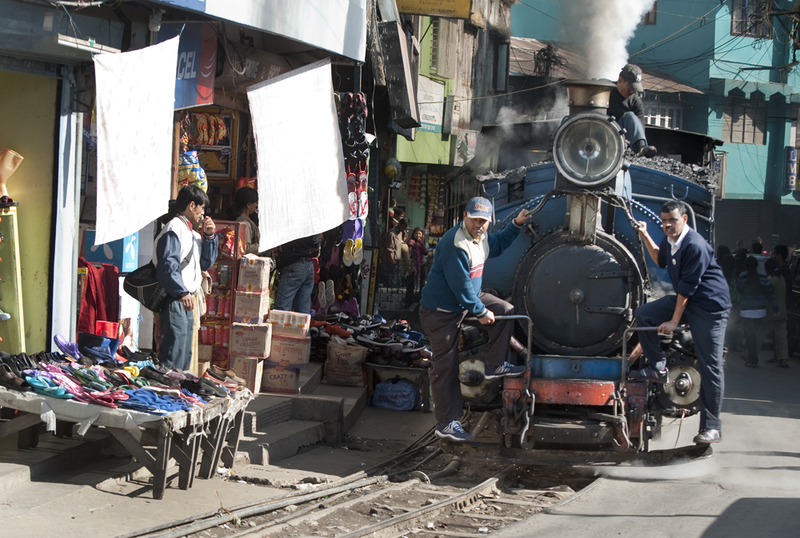 Darjeeling Tours for the very best of Indian Hill Railways and more! We offer a range of escorted tours and add-ons to all of our itineraries so you can visit other parts of India, such as the amazing Taj Mahal or Kerala’s backwaters. We also have tours to the USA and Australia. 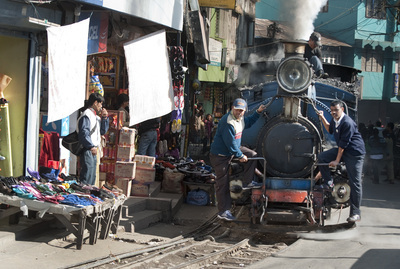 Most of our escorted rail tours include steam charters, and on the Darjeeling Himalayan Railway there’s our exclusive dining charter plus a bus that follows the train along the line, so you can get those great shots of the locomotive in action. There’s plenty for partners to enjoy on our Indian train tours - group tours - and you’ll have time in each place to relax and explore. In the hill stations, we stay in interesting heritage properties such as the Windamere Hotel in Darjeeling or the Taj Savoy in Ooty - oozing with character! 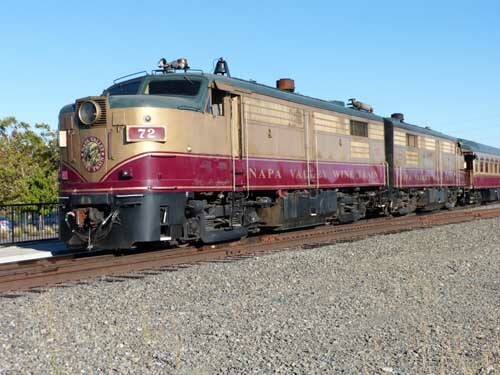 Each rail tour is accompanied by one of our experienced Tour Managers who will make sure that your holiday runs smoothly. We don’t just organise holidays to India, we also specialise in the USA and have a great tours to Colorado in the States. Following our successful 2018 tour to Australia we have an even better one organised for 2020! For a first visit to India, we have our Indian Magic tour, visiting the three famous Hill Stations of Darjeeling, Shimla and Ooty. NEW for 2020 - Southern India with an optional extension to Goa. One really special tour is coming up – the Darjeeling Mail, recreating the original 1940’s journey from Kolkata to Darjeeling through the friendly Bangladesh – we think we have a very imaginative and interesting itinerary! We are also hoping to organise a tour to ride behind the Union Pacific’s massive ‘Big Boy’ locomotive when it returns to service – we hope this will be in summer or autumn 2020 – let us know if you are interested. 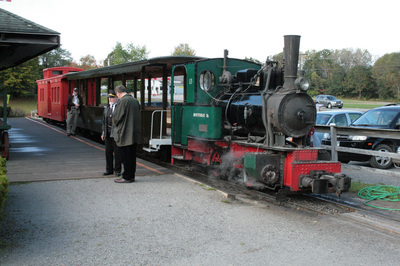 For your peace of mind, we’re a UK based tour operator and have run rail tours for many years. We’re ATOL licensed, for your protection. When you contact us you’ll speak to a real person with lots of experience of travelling in India the USA and Australia and we’ll personally make sure that you have an amazing holiday experience with us! You can book online, by phone or just fill in the booking form. We also design Readers’ Tours for magazines and other publications or special interest groups/clubs. Readers’ Tours are a great way to get a group together with a special interest. Contact us to find out more.